We provide the most accessible and comprehensive ‘People Safety’ resources online of any organization worldwide. Help people be safe and thrive in their relationships and interactions with everyone, everywhere, in-person and online. Sign up for our free community membership for access to hundreds of safety articles, handouts, skills guides, videos, webinars, and posters. 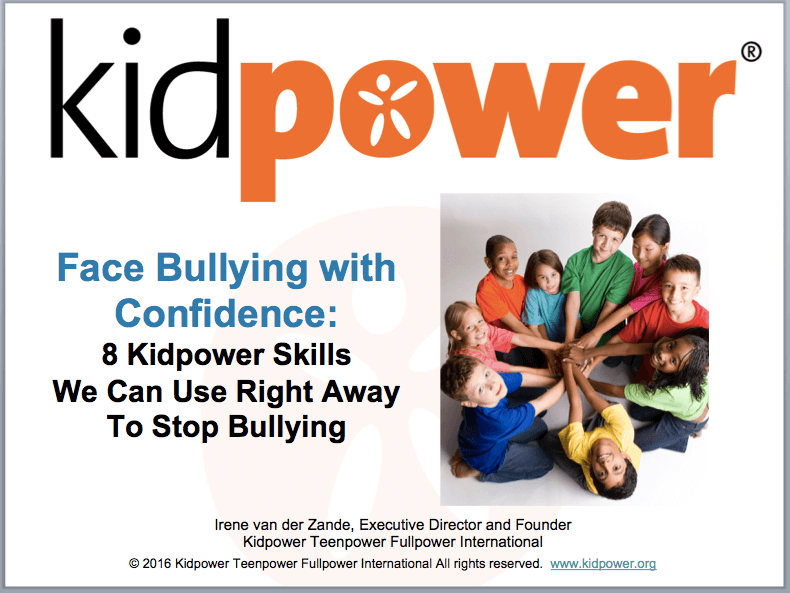 Learn how to use Kidpower’s Positive Practice Method, skills, and strategies to prevent and stop most bullying, abuse, kidnapping, and other violence in ways that build confidence rather than fear – and how to develop healthy relationships that enrich our lives. We also have paid professional and executive level memberships available. 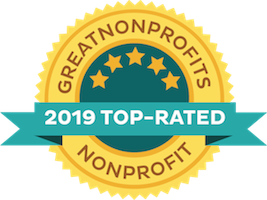 Our library of 100s of articles offers a wide variety of help on topics from personal safety for toddlers to stopping bullying in the workplace. En nuestra libreria tiene articulos gratis de seguridad personal para gente de todas edades y habilidades. 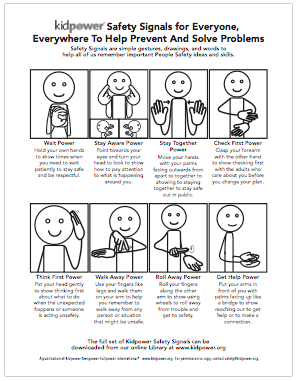 Kidpower Safety Signals are simple gestures, words, and drawings that make it easy to teach, learn, and remember the key interpersonal safety strategies, concepts, and skills we teach to children, teens, and adults, including those with special needs, of many different cultures around the world. 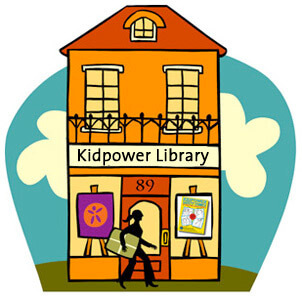 Kidpower Coloring Books - 11 Languages! 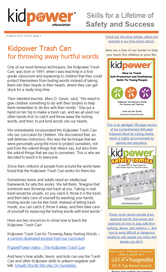 The Kidpower Coloring Books show cartoons of children using key People Safety skills to keep themselves safe. Available in 11 languages thanks to volunteer translators around the world. 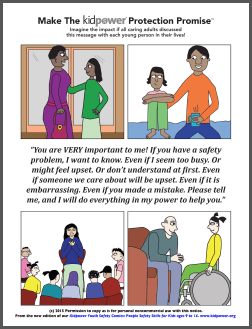 3 important Safety Tips handouts, in many different languages, that you can download and share with your parent group, school, youth organization, sports organization, faith group, or professional staff. 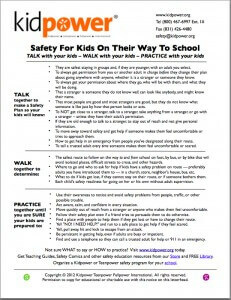 6 Safety Skills posters that you can download and share with your parent group, school, youth organization, sports organization, faith group, or professional staff. 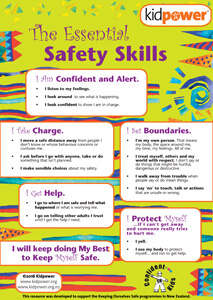 Use these colorful child protection and safety posters as regular reminders and discussion prompts about your commitment to the safety and well being of children and yourselves. 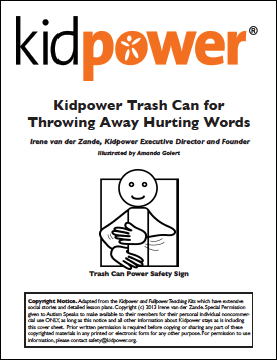 Download and display in your home, school, healthcare facility, gym, and youth organizations. 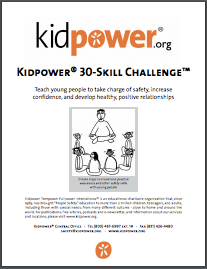 The Kidpower Skills Guides below provide illustrations and directions on how to explain and teach several of of our core “People Safety’ skills. 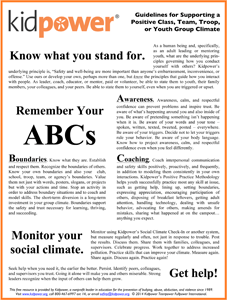 Kidpower Consent & Healthy Boundaries Checklist – 4 Posters for classrooms, youth centers, and even home! 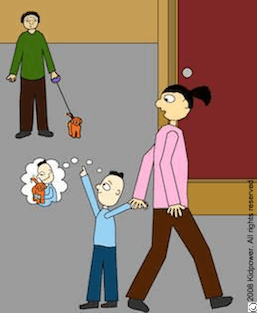 Touch or games for play, teasing, and affection should be: #1) SAFE so that no one gets hurt. 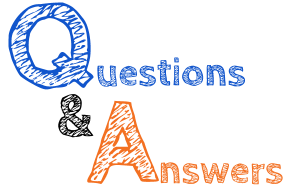 #2) OK with Each Person so that each person says “yes” and gives authentic CONSENT. #3) Allowed by the adults in charge. 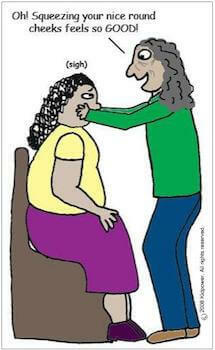 #4) Not a Secret — Others Can Know (because abusive behavior thrives in secrecy). 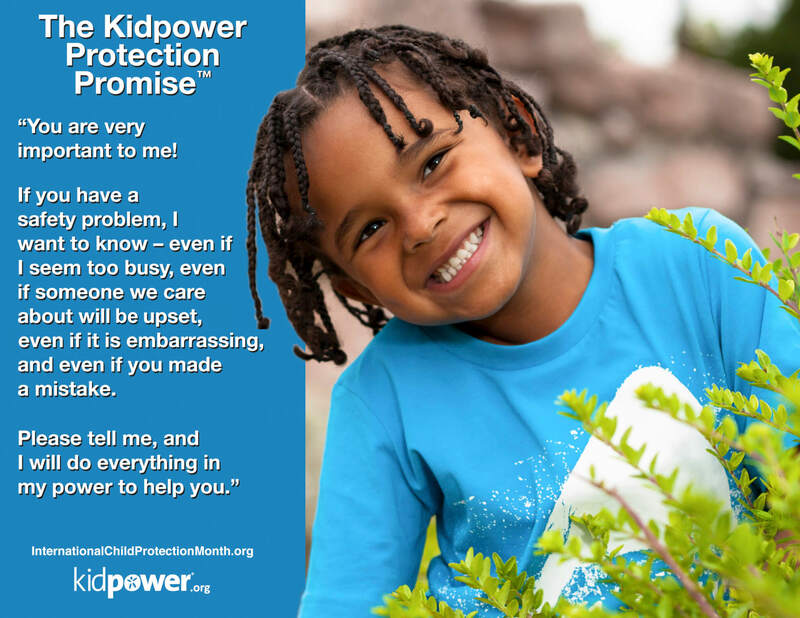 The Kidpower Climate Guidelines and the 3 Kidpower Climate Tips handouts provide specific suggestions on how to lead the development and sustainability of a positive social climate. 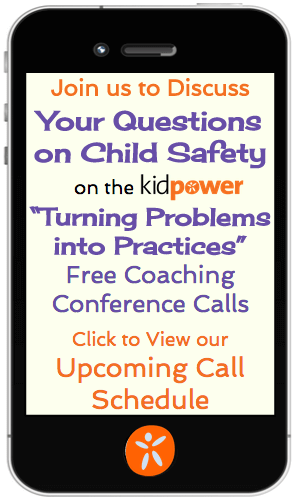 This e-book provides a step-by-step teaching tool that any caring adult can use to teach vital “People Safety” skills that can prepare children and teens to take charge of their emotional and physical safety, increase their confidence, and develop healthy relationships. These are skills that last a lifetime. 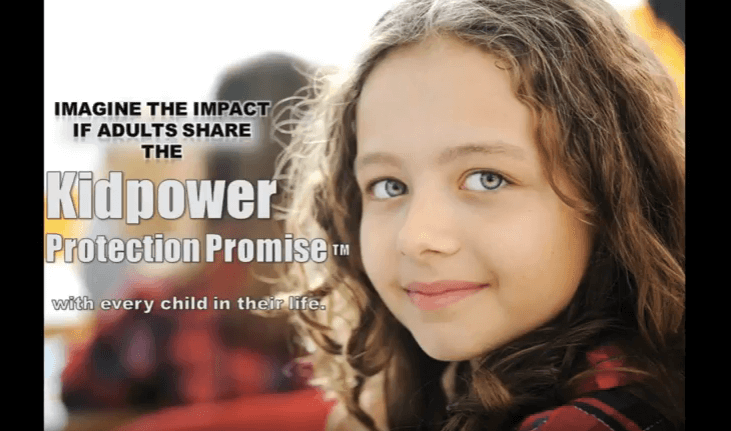 Our Videos include the ‘Puppetpower’ series for young children, Child Abuse Prevention in Youth Sports, Parent Education Topics, our ‘Walk in Another’s Shoes’ video about teen bullying, TV Interviews, and more. Our public 1-hour coaching calls have been recorded and summarized with links to resources that were recommended on the call. 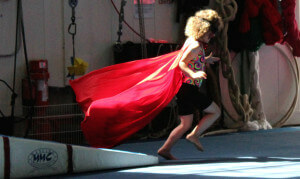 Subscribe to our e-newsletters for email updates from Kidpower. Library membership includes our enewsletter – or you can sign up for email-only updates here. 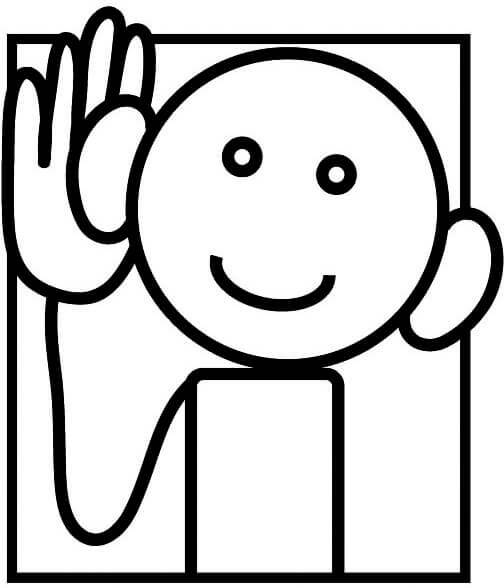 ‘People Safety’ podcasts are quick and easy to listen to – and can help you have important safety conversations with your children. 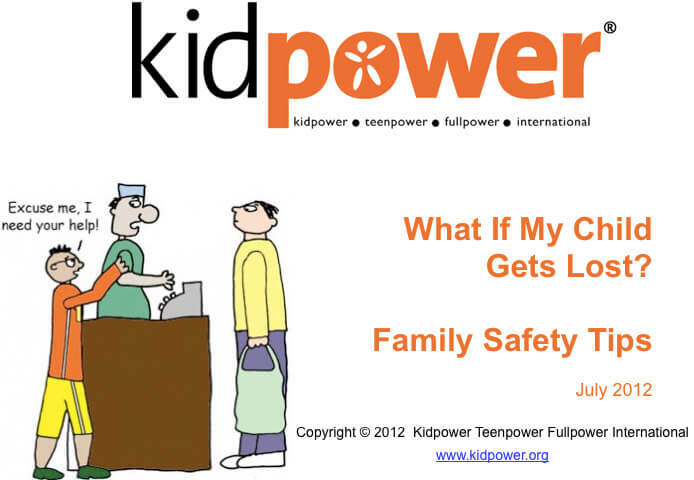 The Kidpower Blog is the place to go for the latest conversations on recent news events, answers to readers’ questions, and other safety concerns. 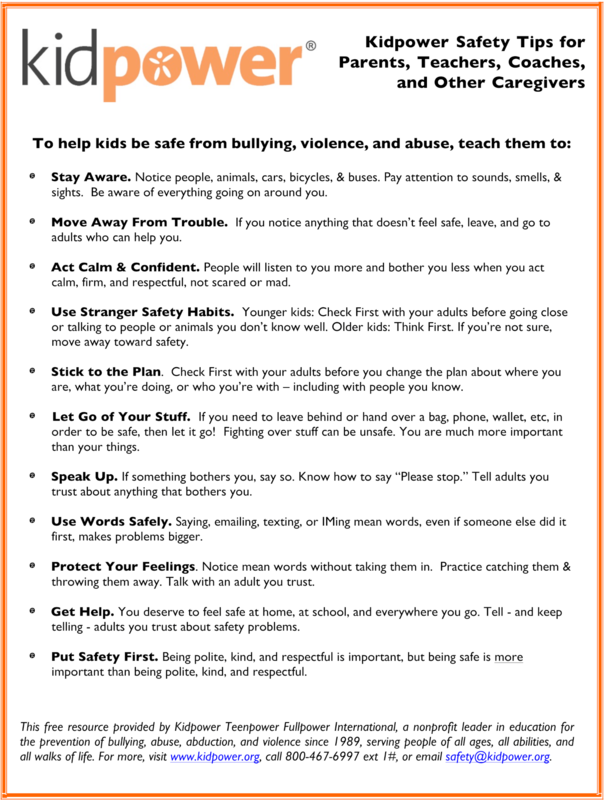 I am a martial arts instructor that regularly teaches children and adults about safety, bullying and self defense. 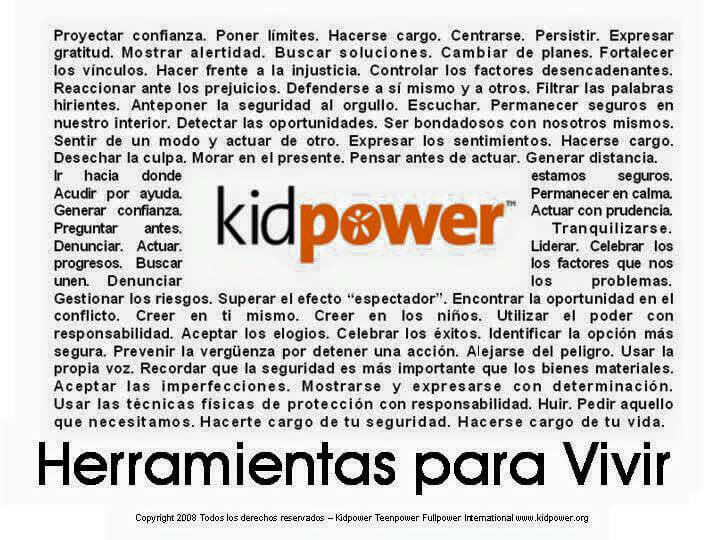 The articles and resources that Kidpower put together and provide are some of my favorite. 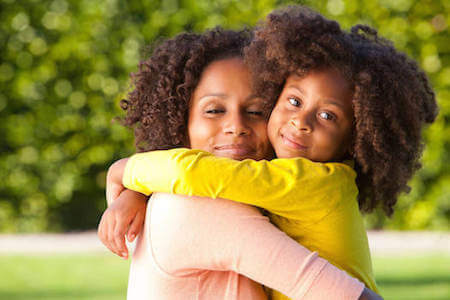 The way they relate to the parents is different than anywhere else, with time tested tips combined with recent stories in the news. I love seeing a newsletter pop into my email. It helps me stay relevant and up to date in my teachings.